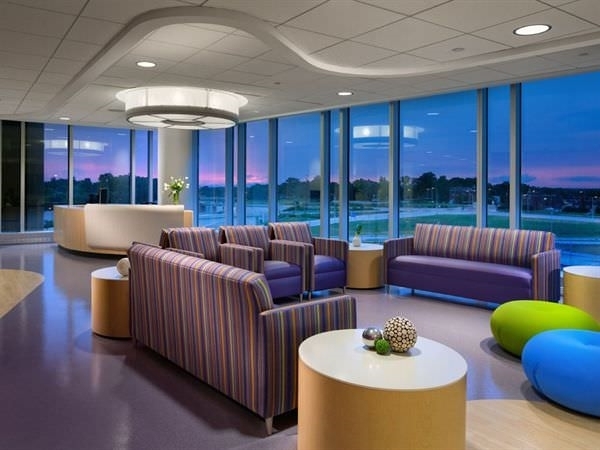 How to choose a commercial flooring? 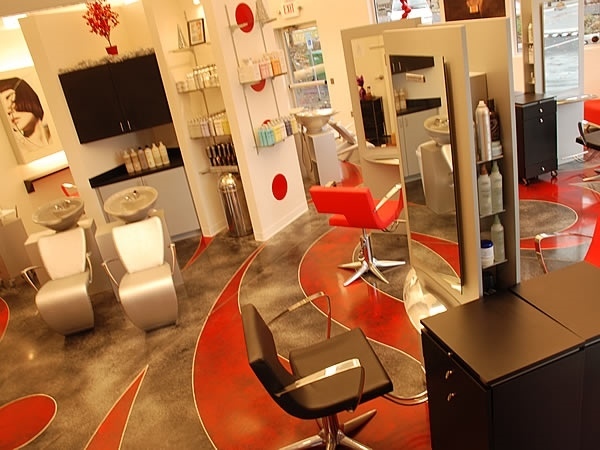 When it comes to commercial flooring, you can choose from many different types. 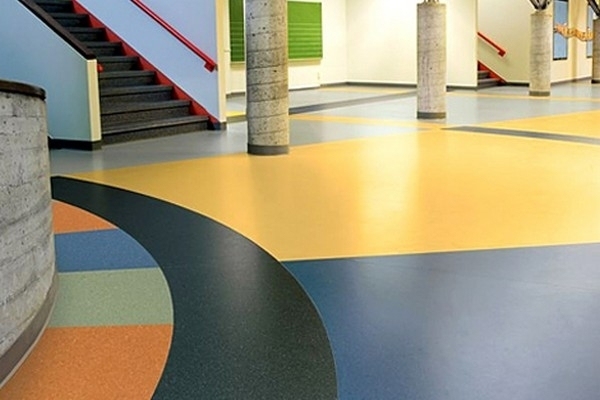 Some are more popular than others and it doesn’t matter whether you want to floor a pub, a restaurant, a shop, a hotel, a gallery or a sports hall because the floor has to meet certain criteria. 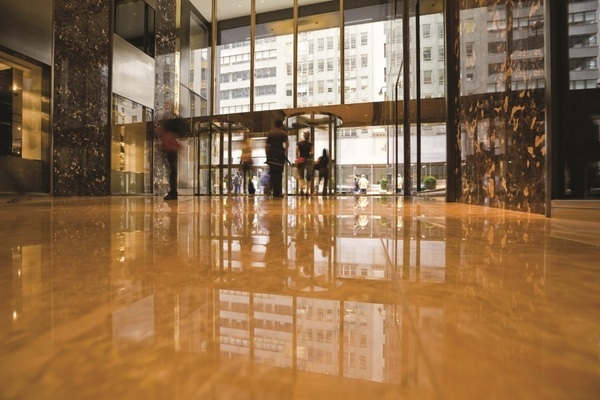 Floors for commercial application have to be durable, functional, resistant to high traffic and of course, aesthetically pleasing. 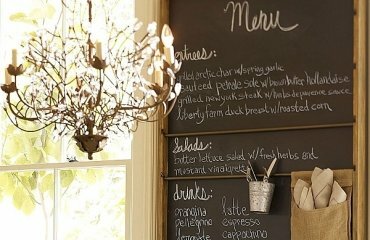 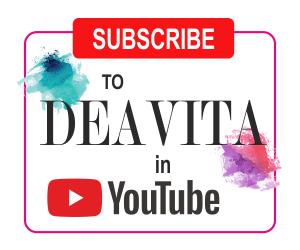 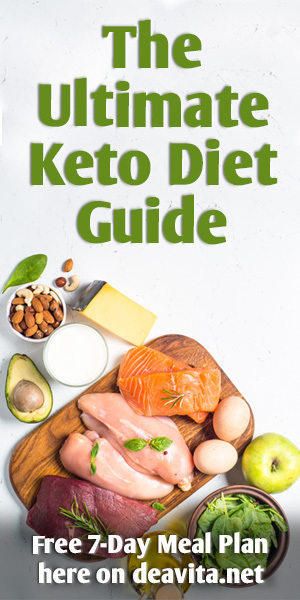 What are the most popular options? 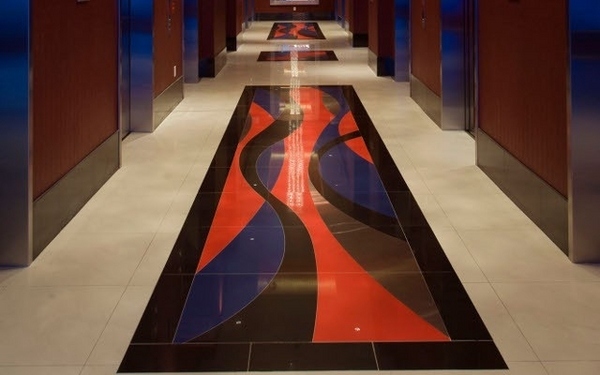 Some of the most common options are laminate, vinyl, ceramic tiling, terrazzo, concrete or epoxy flooring. 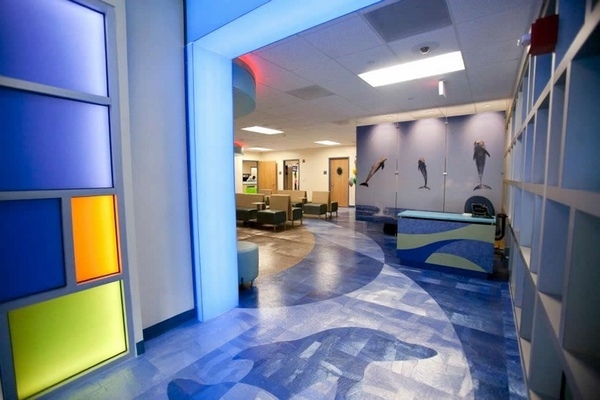 The choice of the right floors would depend on the visual appearance that you’re aiming to achieve, as well as foot traffic, moisture and temperature fluctuations. 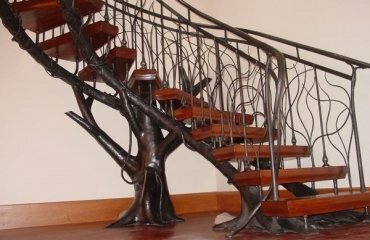 We shall briefly look at the most popular materials to see their advantages and disadvantages. 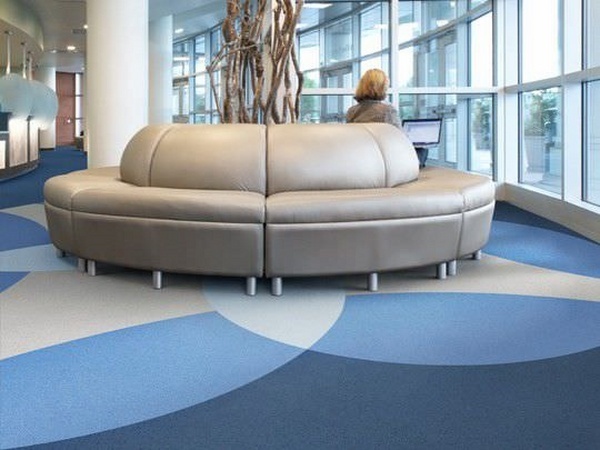 How to choose the best commercial flooring? 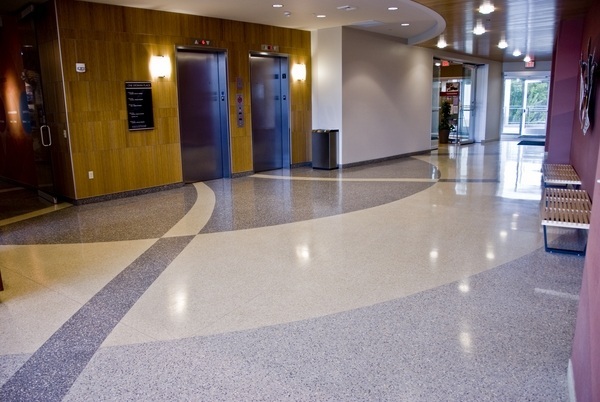 Terrazzo commercial flooring offers superior aesthetics and durability. 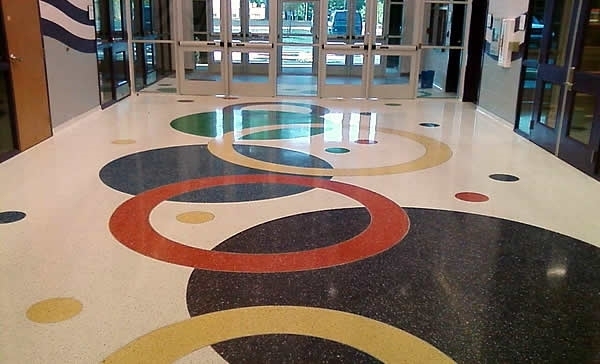 Terrazzo floors are offered in a wide variety of colors and can be customized as per the individual choice. 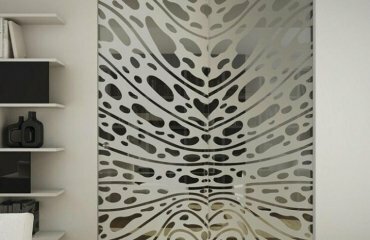 The surface is extremely tough, scratch and abrasion resistant and perfect for premises heavy volumes of foot traffic. 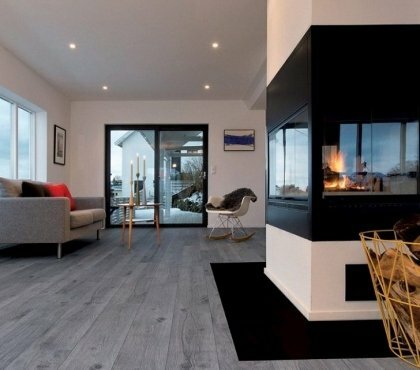 Tile flooring is another popular choice. 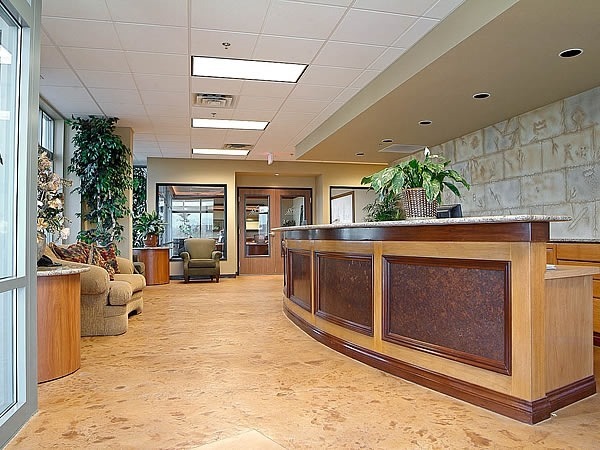 Granite tiles have the advantage of unbeatable durability and unlimited colors and textures. 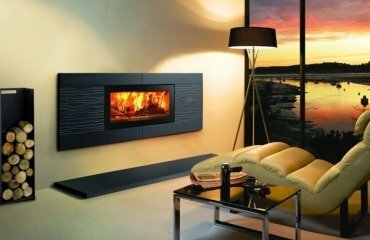 They are resistant to water and temperature and is easily maintained. 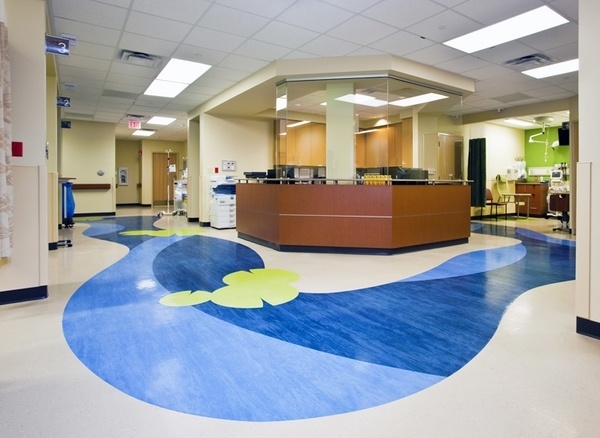 Vinyl commercial flooring has very low maintenance and is a cost effective option. 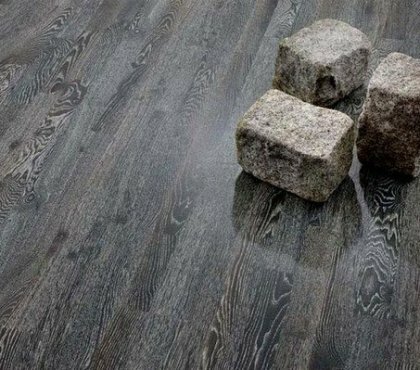 It is available in a wide variety of colors, textures, and style options and is relatively durable, although not as much as stone or granite. 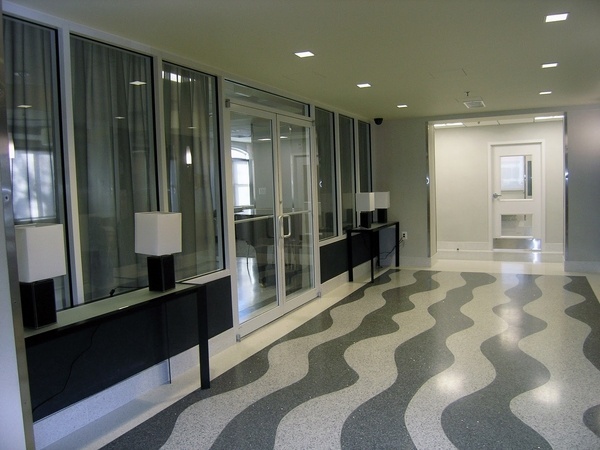 An option which gains a lot of popularity is polished concrete. 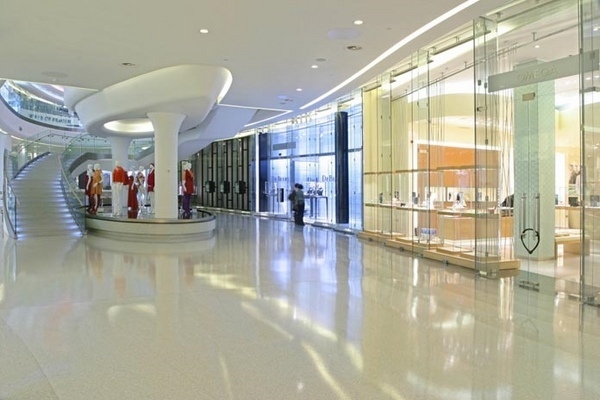 The surface of polished concrete is strong, abrasion resistant and requires relatively low maintenance. 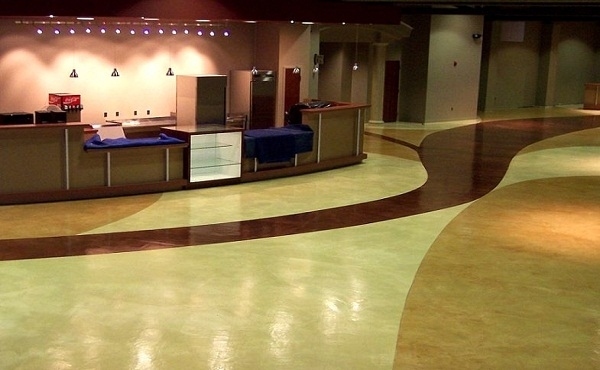 Polished concrete is a much more cost efficient commercial flooring than other materials due to its longevity. 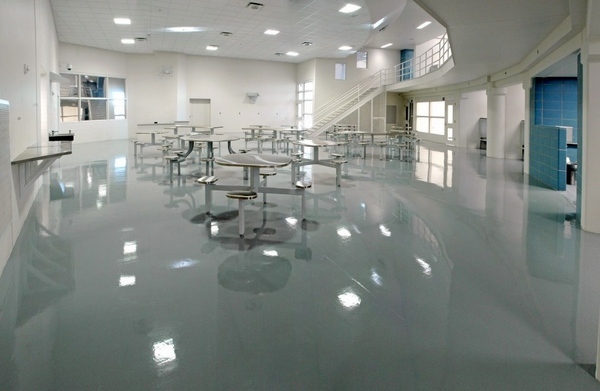 Epoxy flooring is both attractive and can be installed over any other type – concrete, wood, tile, VCT, or other types. 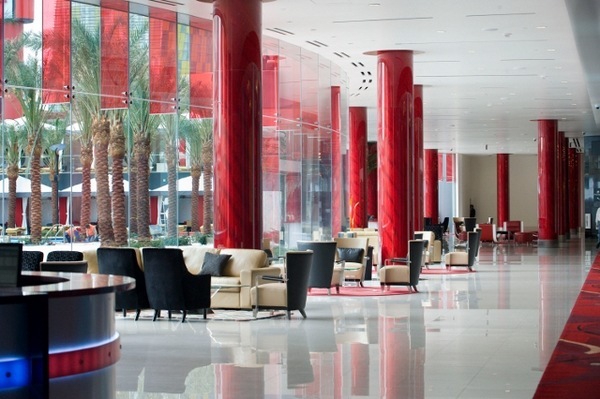 It is easily maintained and highly resistant to traffic.